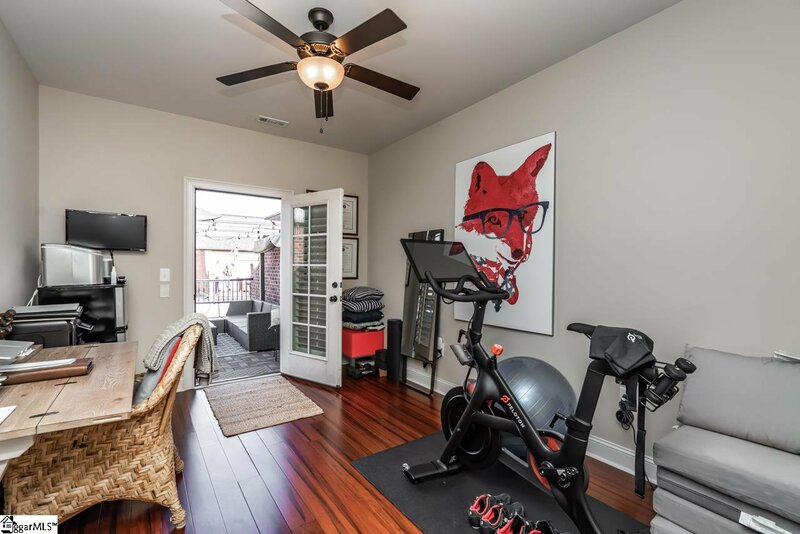 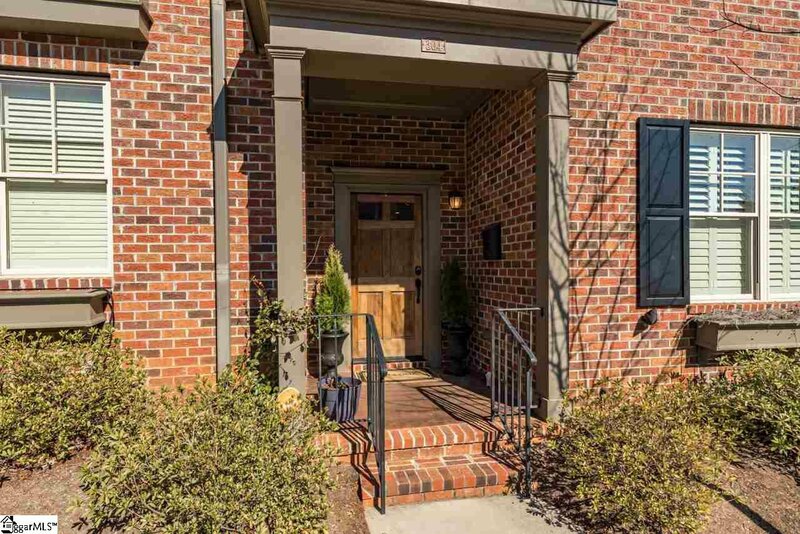 Hurry and come see this luxury 3 bedroom, 2.5 bath Downtown Townhome just a short stroll from Fluor Field and Main Street before it is gone! 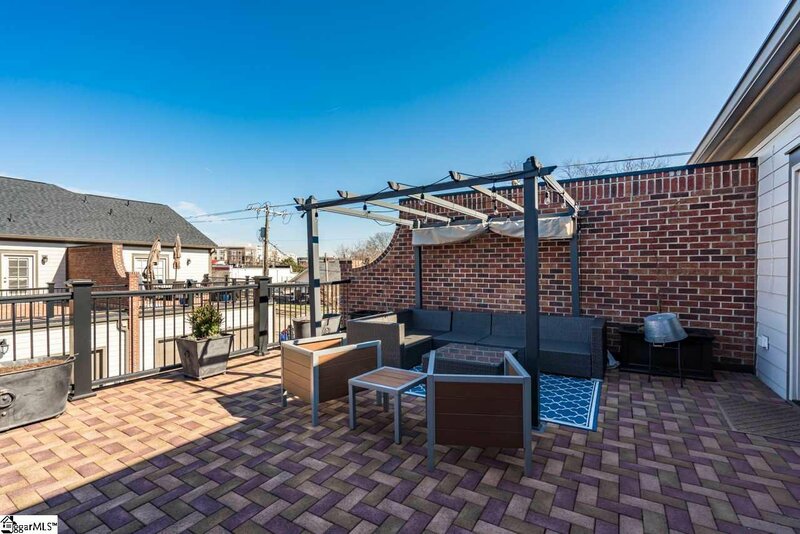 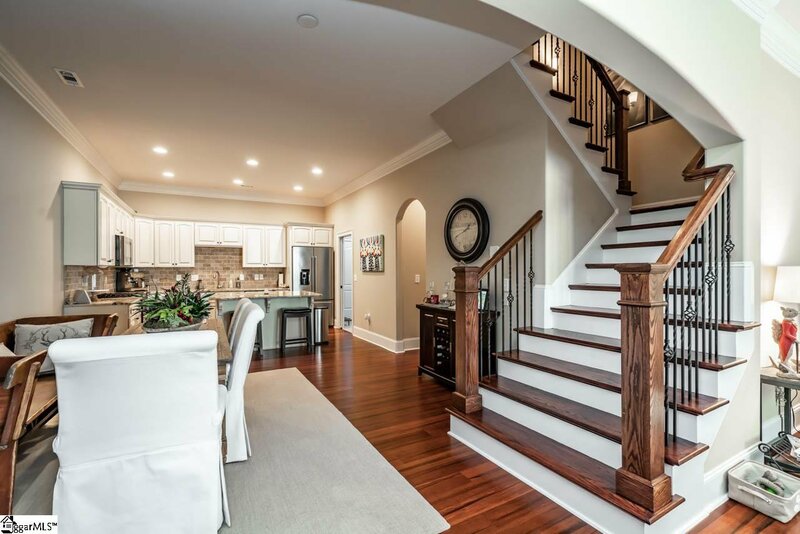 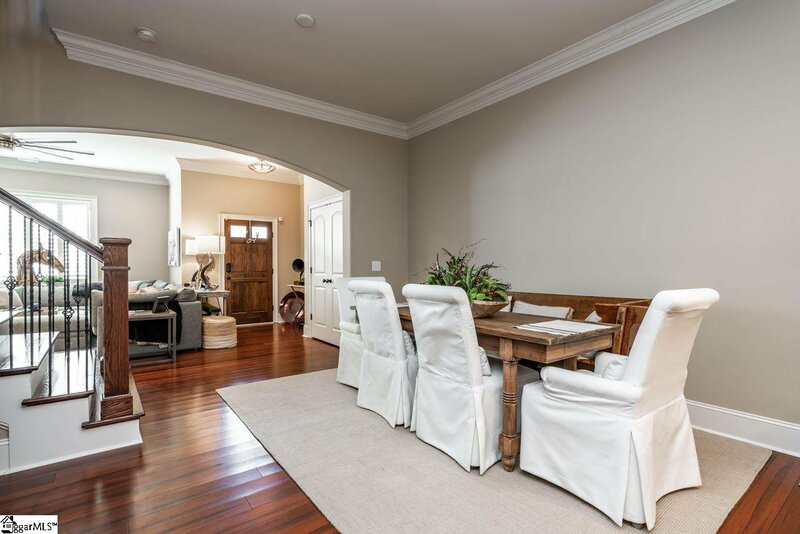 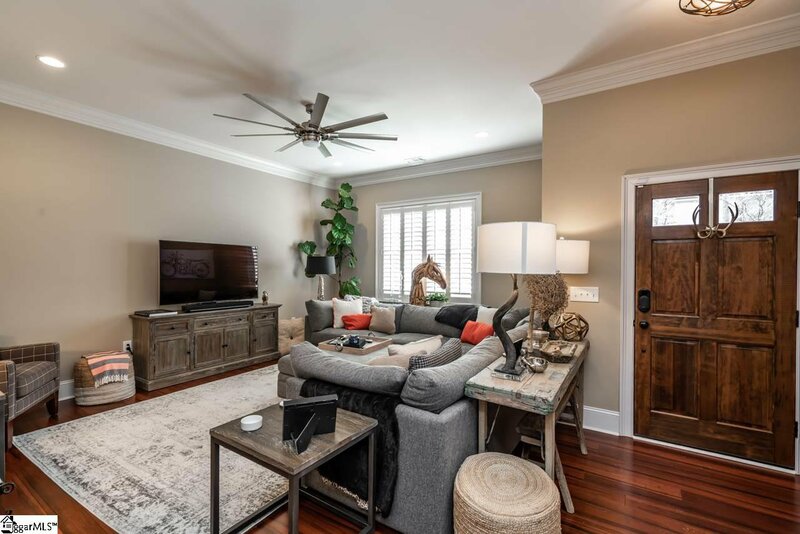 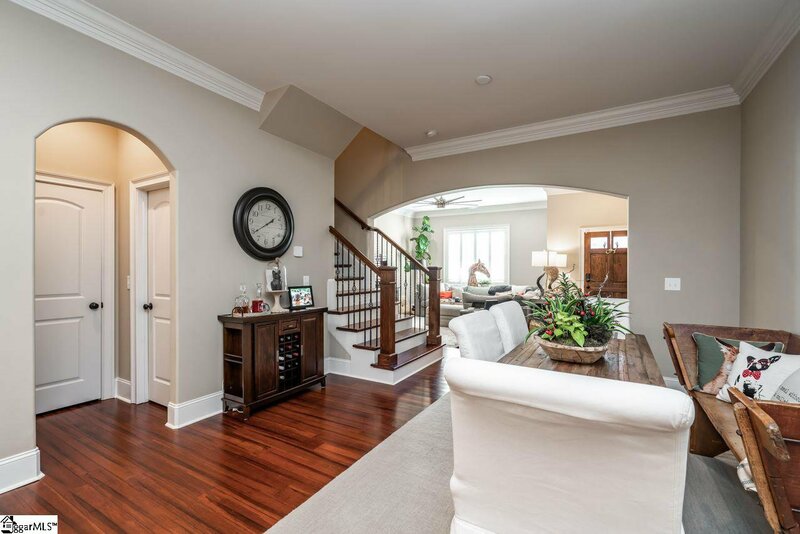 Featuring all bamboo floors, 9 foot smooth ceilings with tasteful archway accents, you will be delighted you chose to treat yourself to such an exquisite home that you can enjoy year round. 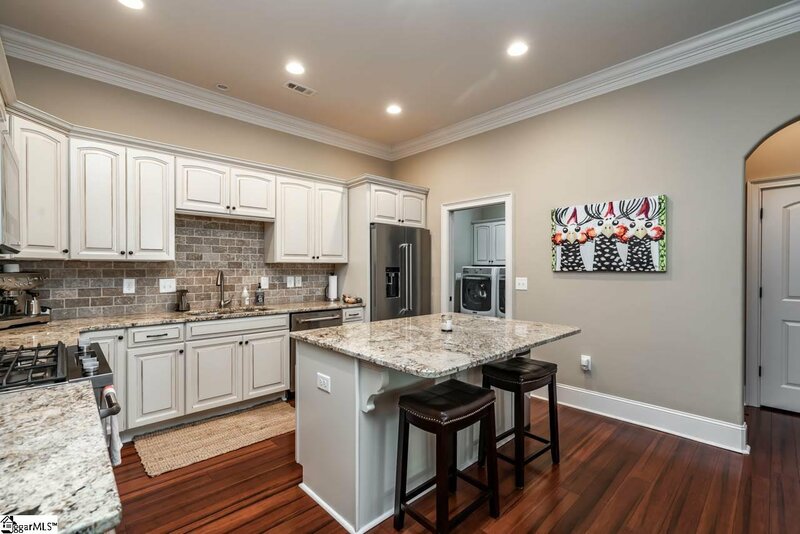 The main level has an open floorplan that is inviting for guest entertainment, home cooked meals or a great conversation over the large kitchen island. 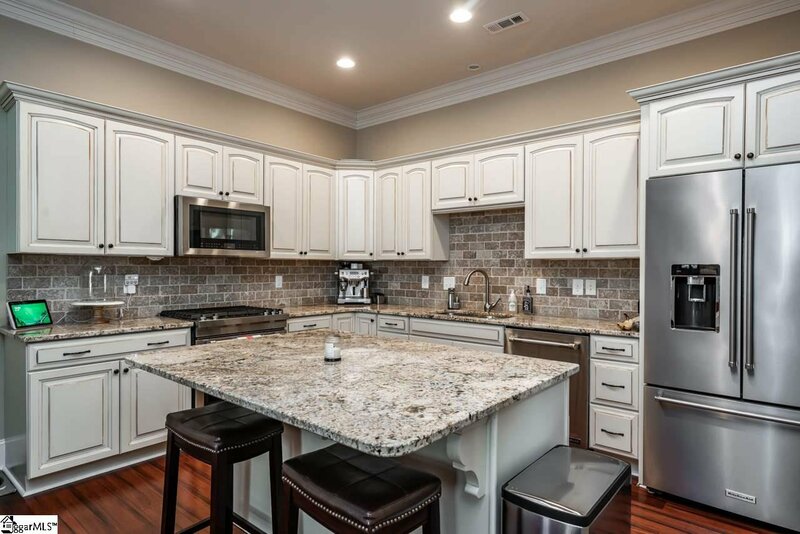 The kitchen has a gourmet gas cook top and oven, beautiful tile backsplash that is framed with all stainless appliances that remain. 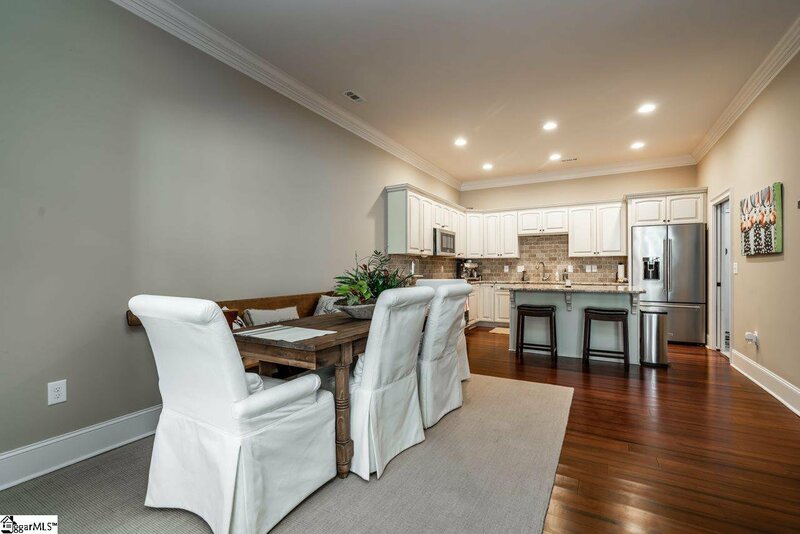 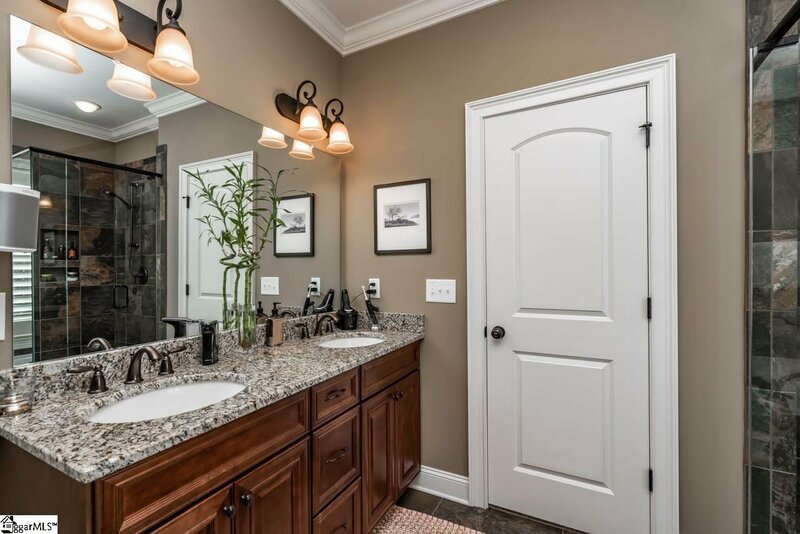 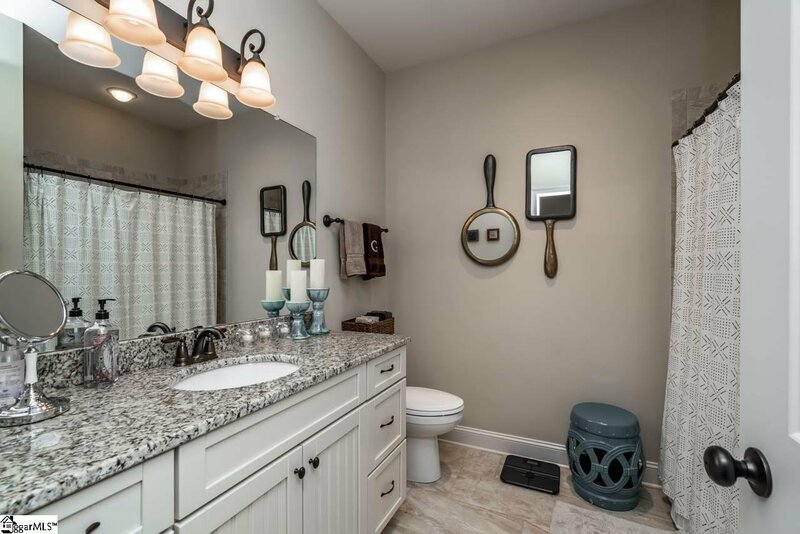 The countertops are all granite and the custom cabinets feature undermount lighting. 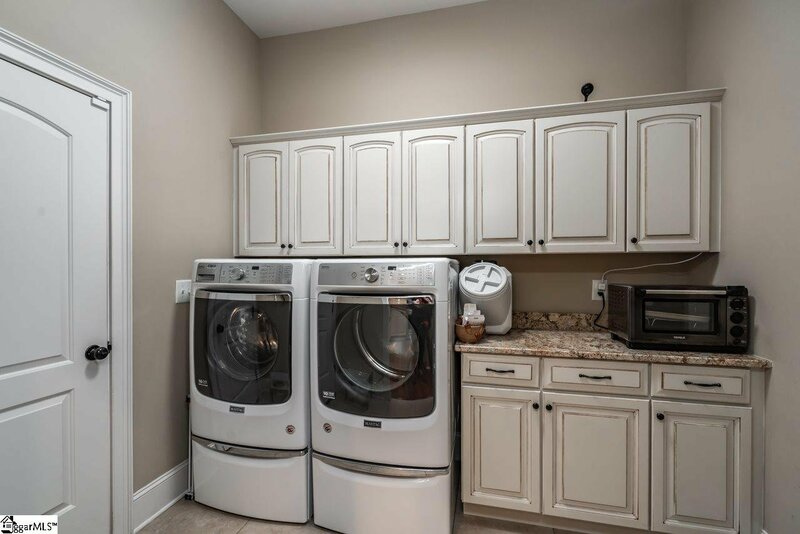 Just between the kitchen and spacious garage, there is a nice oversized laundry room with both washer and dryer remaining with an acceptable offer. 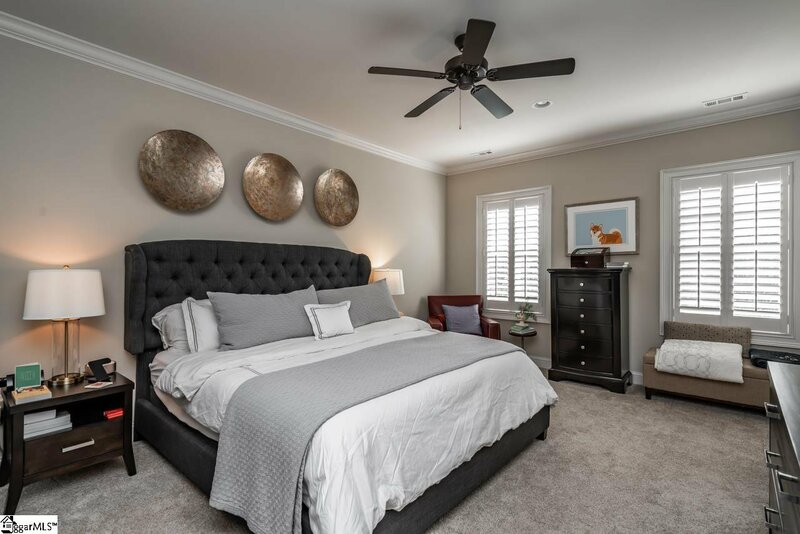 All bedrooms are upstairs and the master features beautiful window treatments and a full bath that has a tub and a separate shower. 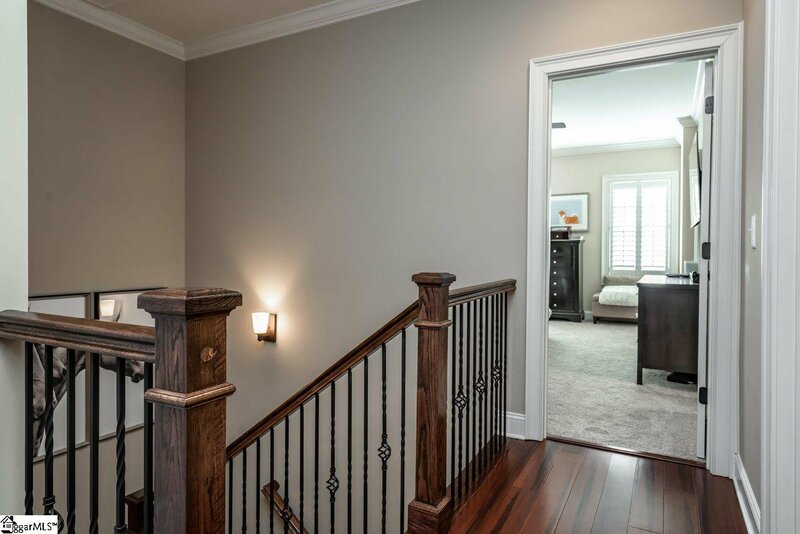 A spacious walk in closet also adorns the master bedroom. 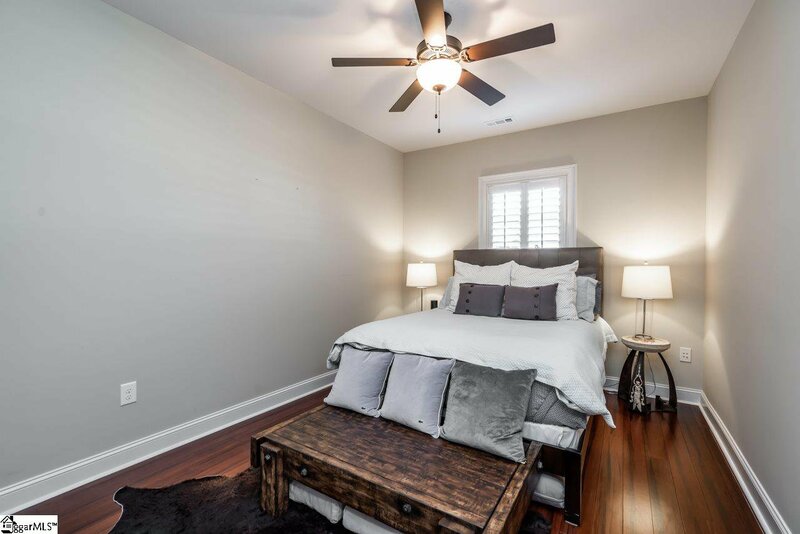 There are two other guest bedrooms upstairs and on the back of the home is a large 21x20 2nd floor patio that is a true must-see. 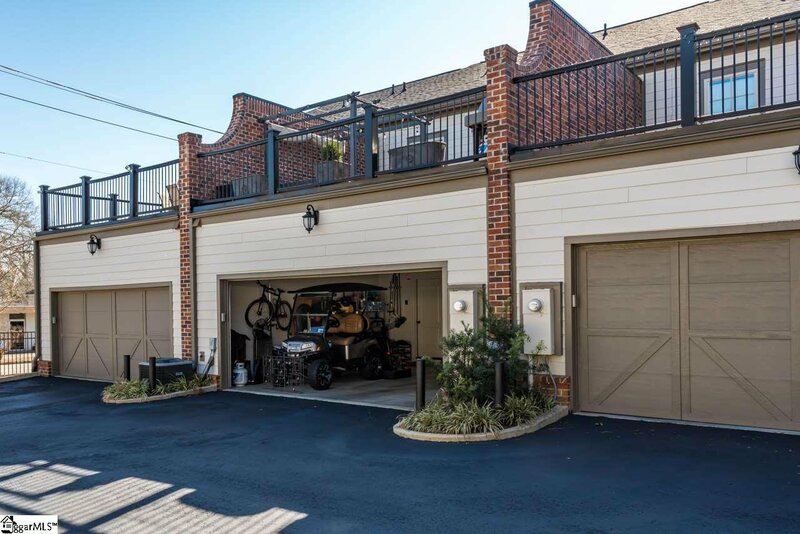 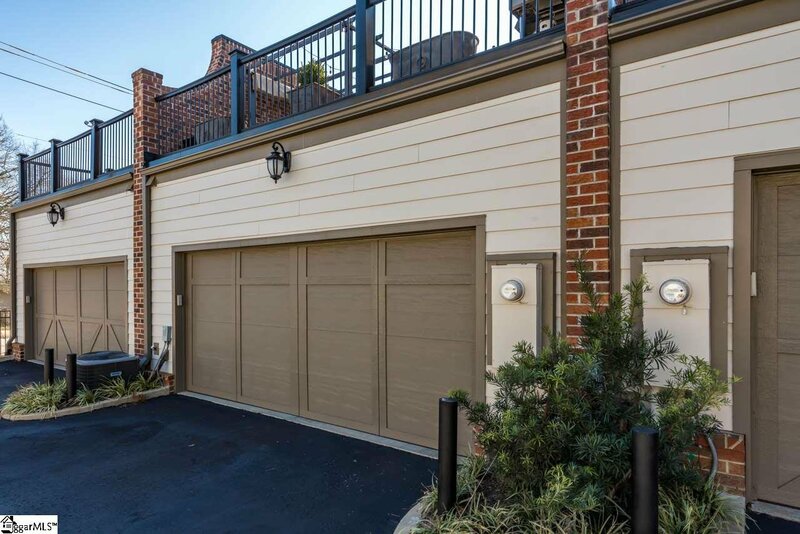 The home features a 2 car rear entry garage and is an absolute gem inside and out. 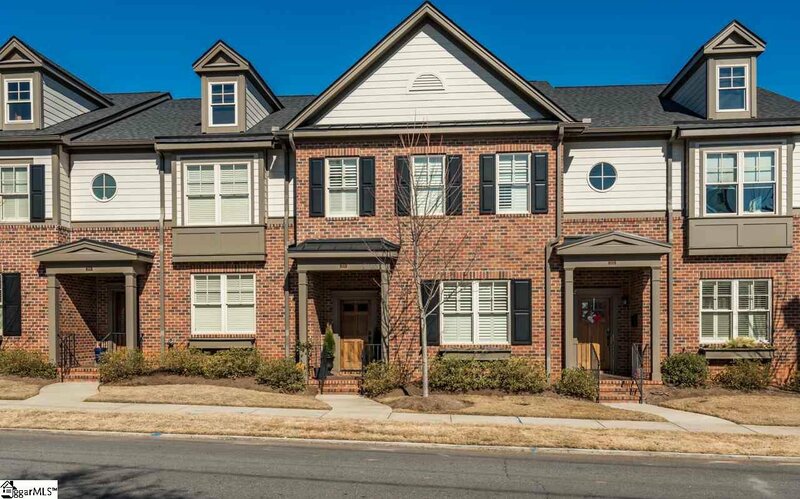 Come take a look and make your home in Downtown Greenville!